Sorry I have not been updating for a long time (have been caught up with a mountain of work). But just recently I got hooked on this new point-and-click thriller app called 41148. I think it's only for Android but hopefully IOS players will access it soon. 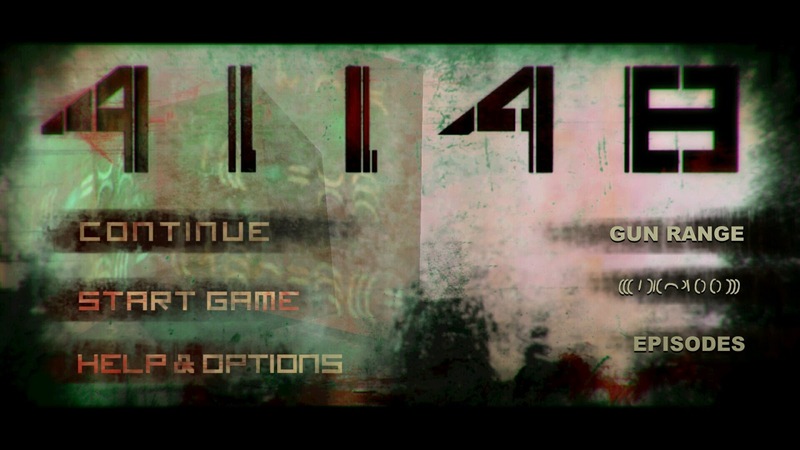 41148 is about a man who wakes up in a weird ruined building full of dead bodies and can't remember his identity! So you should help him to find out that why he's there and who is he! He will face new characters, places and horrible events. A bloody way is in front of you and for reaching your goal and revealing the mysteries you should pay its price! Basically the game is about this guy who lost his memory and is somehow linked to be part of a terrorist group, and then later realising that he is a spy within the group to exterminate it. It can be a bit gory (maybe 3 or 4 out of 10), and most of the time just having cheap tricks like random ghosts or monsters popping up to scare you. There were quite a few times where I gasped while playing (can see how immersive it is). While some people may complain about the controls and lack of storyline, I think that those are secondary. I don't think the writer's first language is English, so please pardon him for some grammatical errors. I think this game is really underrated and under-downloaded. Hopefully more people would try it out. I enjoyed the suspense and the thrill that the game brought, and the simplicity of the graphics and music. The focus is just on you and the story, which is what I really love. I also love how the game ties in with current events and teaches players about the dangers of extremist groups, and how they may use religion to get the buy in of others to join their malicious plans (sounds familiar?). Would rate the game 8/10.